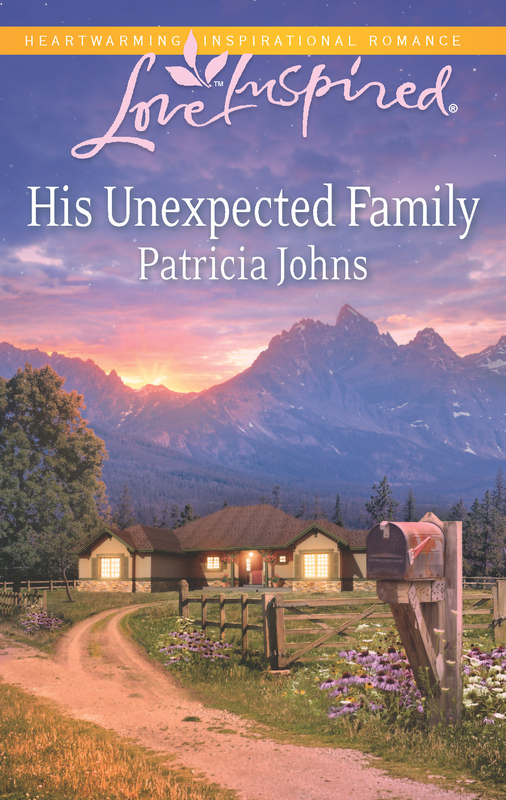 I’m so excited to share my cover for HIS UNEXPECTED FAMILY with you. I’ve been wondering what they’d do for this cover… and now I know. I couldn’t be happier! And not a bare-chested man or a heaving-bosomed maiden to be seen!!! Very nice, tasteful cover.